UP Board 12th Inter result 2019 date and how to check the results on UP Board official site: The Board of High School and Intermediate Education Uttar Pradesh will release the Class 12 UP Board result 2019 soon. The students who have appeared for the examination can check their respective results via the UP board official websites - upmsp.edu.in,upresults.nic.in, indiaresults.com. UP Board 12th Inter result 2019 date and how to check the results on UP Board official site: The Board of High School and Intermediate Education Uttar Pradesh will release the Class 12 UP Board result 2019 soon. The Uttar Pradesh Madhyamik Shiksha Parishad has not yet finalised the release date of the Class 12 examination, however, it has been reported that the result can be released between April 20 to April 25, 2019. 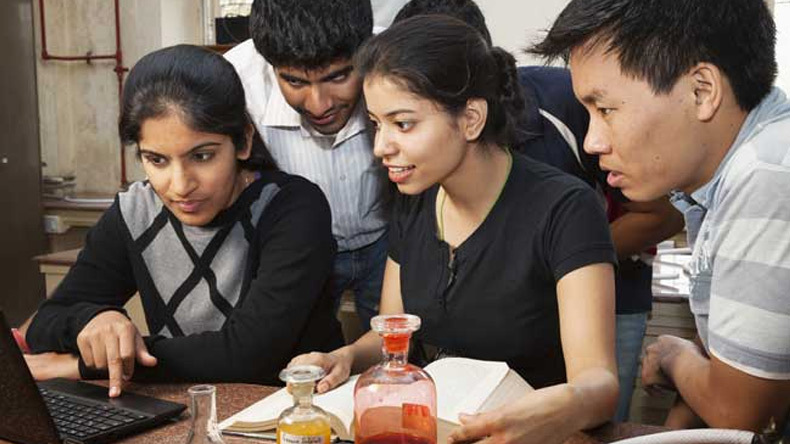 The students who have appeared for the examination can check their respective results via the UP board official websites – upmsp.edu.in,upresults.nic.in, indiaresults.com. The Class 12 UP Board result 2019 could be postponed following the ongoing Lok Sabha elections 2019. This year, strict measures were taken to avoid cheating during the Class 12 UP Board result 2019. Over 30 lakh students appeared for the examination and every single candidate was required to appear with their respective Aadhar card to avoid cheating cases inside the examination halls. Meanwhile, there are reports that the board has increased the fee for the re-evaluation of exams by as much as 5%. According to new guidelines, the students looking forward to re-evaluating their answer sheets will be required to pay Rs 500 for every single paper. Earlier, the charges were Rs 100 per paper. With the new norms, the state board now has costliest reevaluation procedures.